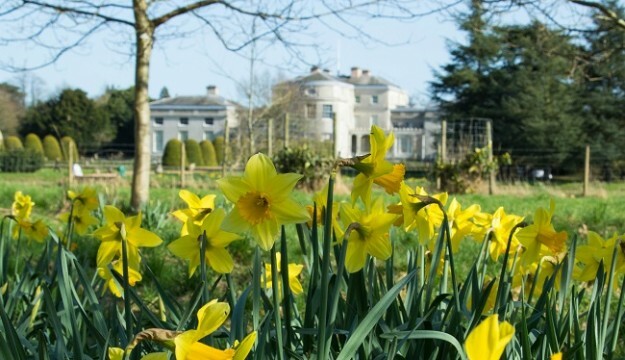 On the 21st March, Shugborough Estate will be celebrating its first year anniversary of opening since being taken over by the National Trust with a special day full of behind the scenes talks and tours of the estate. The National Trust attraction in Staffordshire has seen over 180,000 visitors in its first year of opening and has seen several accomplishments, such as opening the Lichfield Apartment, creating their play area with the help of local schools, and achieving RSPCA Freedom Foods accreditation for their livestock. The day will include opportunities to discover the significance of the estate’s parkland design from Shugborough’s lead curator, meet the new Tamworth piglets with the Farm Manager, visit unseen areas of the Walled Garden, and see ongoing conservation in the Mansion. Visitors can sign up to talks and tours running from 10am to 3pm on the day, with no additional cost on top of the standard admissions fee. Shugborough Estate is open Monday –Sunday 9.00am-6.00pm, and is closed on Christmas day. Normal admissions apply to the site.